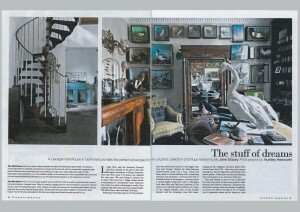 I’m often asked “Where do you get your inspiration” for the pieces featured in the Holt Harrison Collection! The answer is a great deal simpler than you might think – if I’d be happy to live with it at Egford House then I’m happy to create it. Unfortunately, this often means that many of my creations never leave the confines of my home when they should be sold to paying customers!! You’ll know from the website that the the Holt Harrison Collection draws inspiration from nature, but its inimitable style is firmly rooted in my passion for bringing new life to discarded and antique materials. Whilst I have been looking to secure new premises for Holt Harrison, Egford House has served as the ideal canvas for presenting my work. This is something that has been reflected in print over the last few years. Last summer (July 2012) Egford was profiled in the Telegraph Magazine, showcasing amongst other pieces, our antler candelabras and wall sculptures. 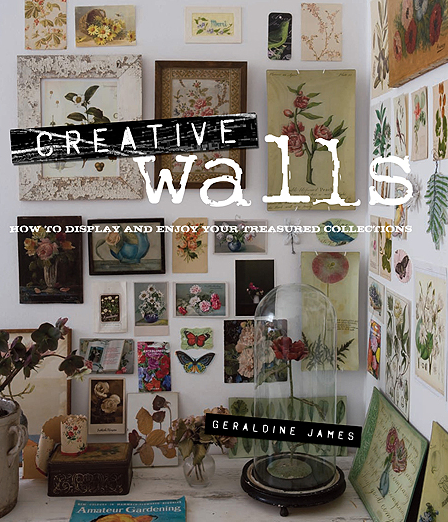 Alongside featuring much of Egford’s wall space in her book, Geraldine was instrumental in placing selected pieces from our Collection in Selfridges in 2011/2012, for which I was very grateful. 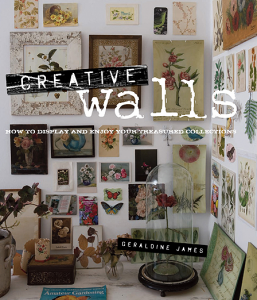 You can read reviews and buy Creative Walls online, including various blogs such as The Woman’s Room. As an Internationally renowned photographer Martyn Thompson’s book Interiors was well received by the Interiors community and it was really great to see Egford profiled alongside a wealth of great properties. 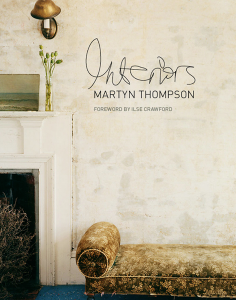 Interiors got rave reviews on publication and has regularly featured in industry blogs, including the Trendland blog last summer. A huge Thank You to the team at The Telegraph, Geraldine and Martyn. 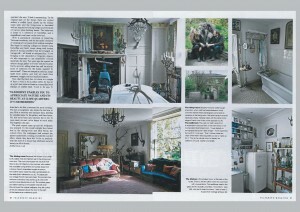 Great photography, copy and presentation of the Holt Harrison Collection through the canvas of Egford House. We’ve just finished some new photography with Jesse Wild for our new website and you can grab a sneak preview on my A meeting of minds posting.